Vivek Sarkar is a Research Professor in the Department of Computer Science at Rice University. Earlier, Prof. Sarkar was the E.D. 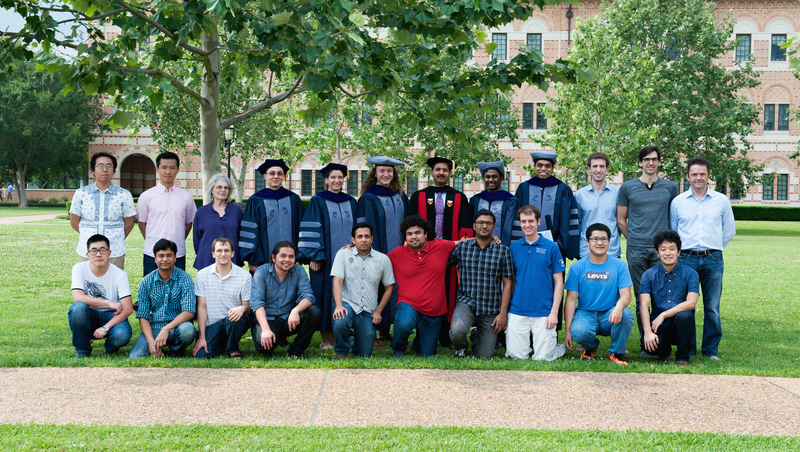 Butcher Chair in Engineering at Rice University during 2007-2017, where he created the Habanero Lab with 16 PhD students graduated during his period, served as Chair of the Department of Computer Science during 2013–2016, created a new undergraduate course on Fundamentals of Parallel Programming (COMP 322), as well as the Rice Online specialization on Parallel, Concurrent, and Distributed Programming on Coursera. Starting August 2017, his primary academic position is at Georgia Institute of Technology, where he is Professor in the School of Computer Science, and the Stephen Fleming Chair for Telecommunications in the College of Computing. 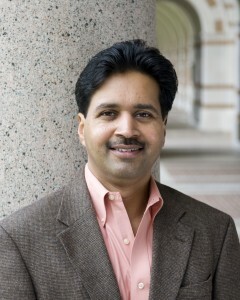 Prof. Sarkar conducts research in multiple aspects of parallel software including programming languages, program analysis, compiler optimizations and runtimes for parallel and high performance computer systems. Prof. Sarkar’s professional biography and curriculum vitae can be found here. There are openings available for PhD students, post-doctoral researchers, research programmers, and research scientists in Prof. Sarkar’s lab at Georgia Tech. Interested applicants should send email to Prof. Sarkar (vsarkar at gatech.edu), and cc: his assistant, Wanda Purinton (wdp at cc.gatech.edu).